How to encrypt pdf and secure online sales? 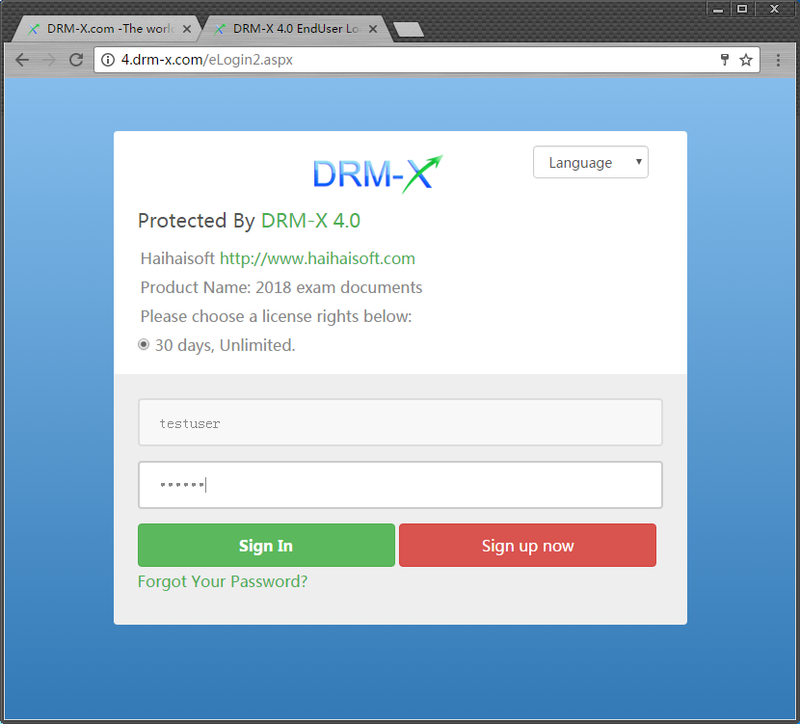 - DRM-X 4.0 supports encrypt PDF documents. 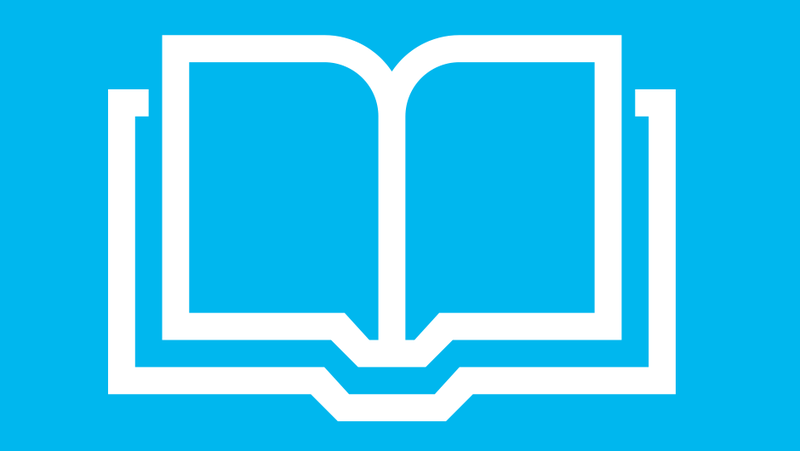 With the rapid development of information technology, people have higher demand for E-book security. The security of E-book is a problem that publishers, training institutions, enterprises and design institutes are all concerned about the issue. In order to ensure that the eBooks data, company documents and design drawings are effectively protected and controlled, here we will share with you how to encrypt and protect PDF documents. Encrypted and protected documents can be safely distributed, so you can easily sell them online. This time we share the encryption software can control the open count of encrypted files, expiration date, whether to allow printing, print count, disable virtual printer, blacklist to prevent common screenshot software, prevent print screen shortcut key, license combined with hardware and other restrictions. Please follow us step by step. Download the windows version of Xvast browser from Xvast official website: www.xvast.com. Open Xvast after installation. 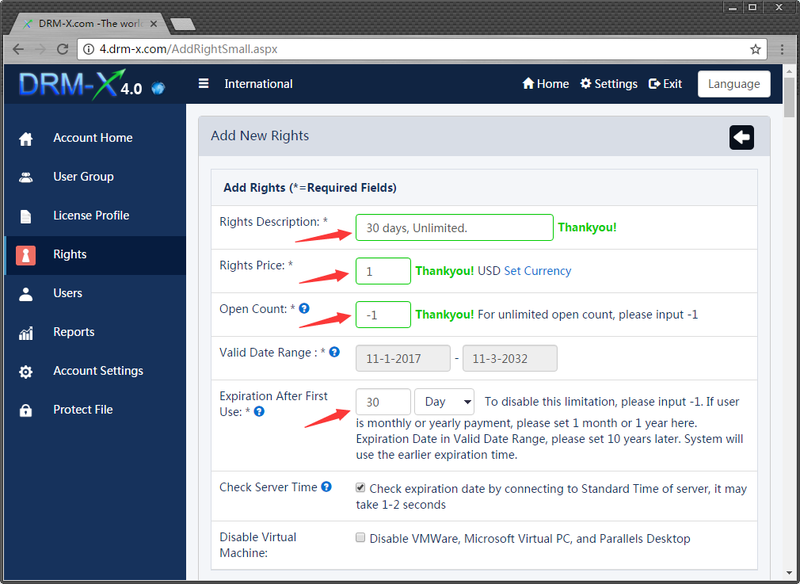 In the DRM-X 4.0 Control Panel, first we click "Rights" to add a new rights. Set Rights Description, Rights Price, Open count, Expiration After First Use, Protect document, Not Allow Print. In protect PDF settings, watermark settings, we choose to enable watermark in protected files, set the watermark text, and select the watermark area (PDF watermark for a fixed bevel on the screen display) and set font size. 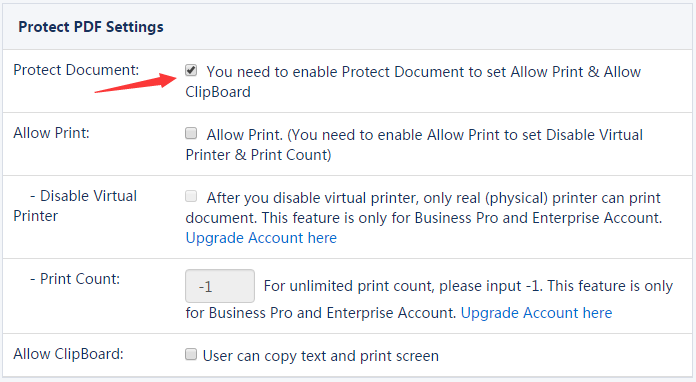 You can select blacklist as needed, and the programs that you selected will not be allowed to run when opening an encrypted document. Click on the "OK" button to complete add Rights. 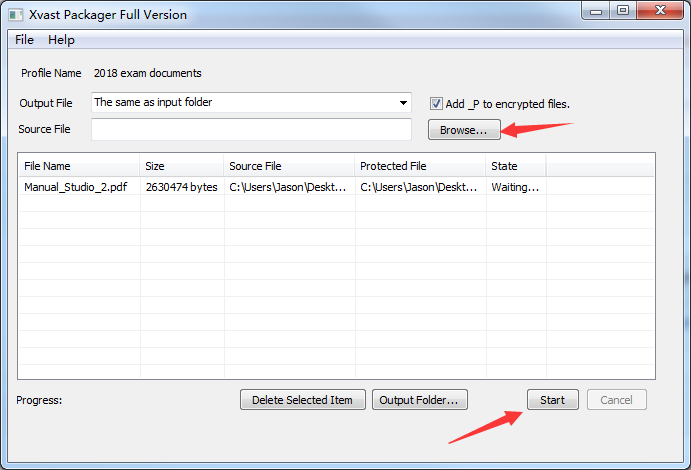 Click "Protect File" to enter the encrypt file interface. 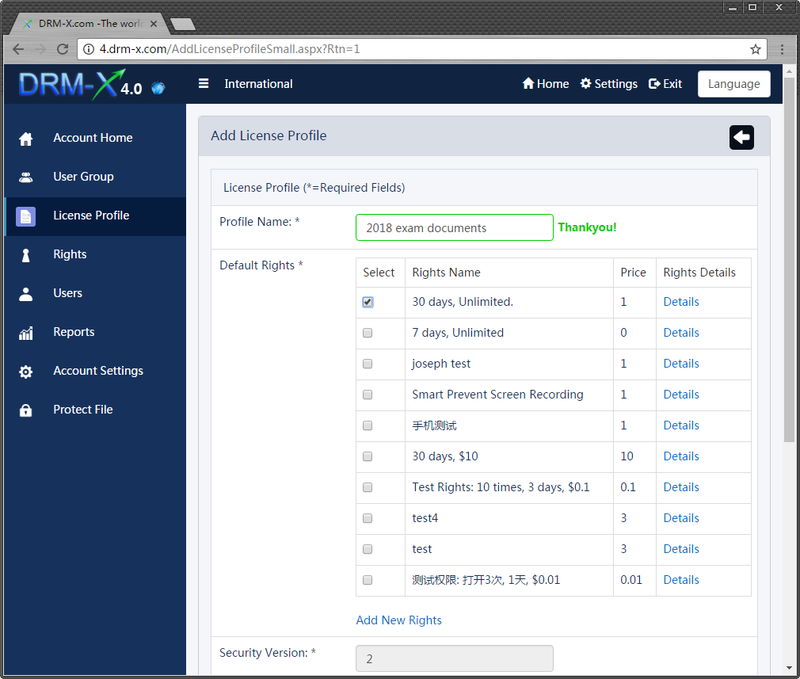 As you can see from the screen, Step 1, select a license profile. You can click "Edit this profile" or "New Profile" on the right side. Here we click "New Profile". Set the Profile's name, select the newly created Rights and click "OK" button to complete. Go back to the "Protect File" page. Step 1. 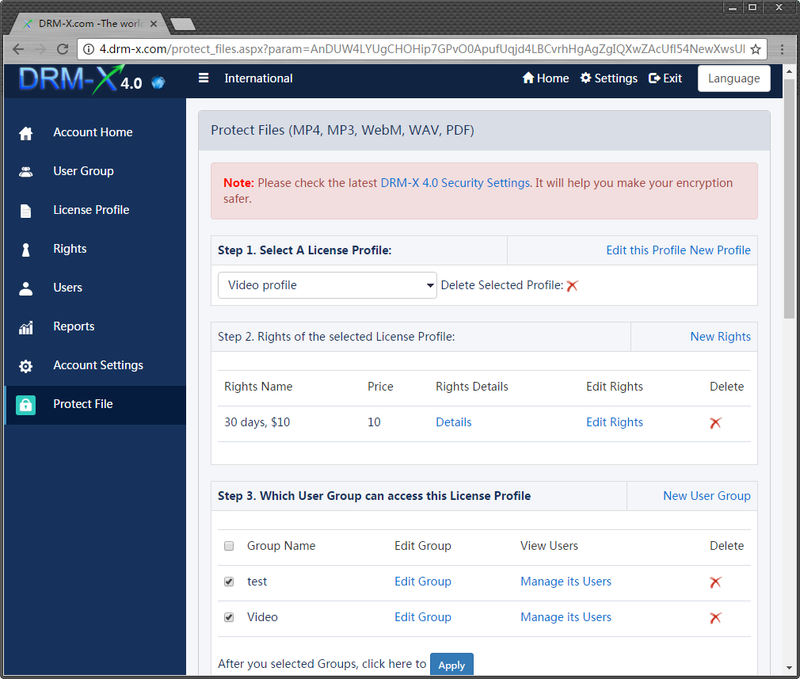 Select newly we created license profile. We mainly talk about the Step 4. Step 4. First we need download Xvast packager and unzip the packager, copy the files in the zip file to the Xvast installation directory. The default Xvast installation directory is "C:\Program Files (x86)\Xvast"
Then, we start encrypt PDF file, click on the Step 4 of the "Pop-up encryption dialog". Click on the "Browse…" button in the pop-up dialog, add the files you want to encrypt, and then click "Start" button to encrypt. For open the encrypted file, also need use the Xvast Browser. Rights-click on the file "Open with Xvast"
After login and obtain the license, you can read the protected PDF documents. Encrypted files can also be opened on iPhone and Android. You don't need to worry about download and share the encrypted files, you can upload files to the sales platform for sale, and you can also sell on your own website. 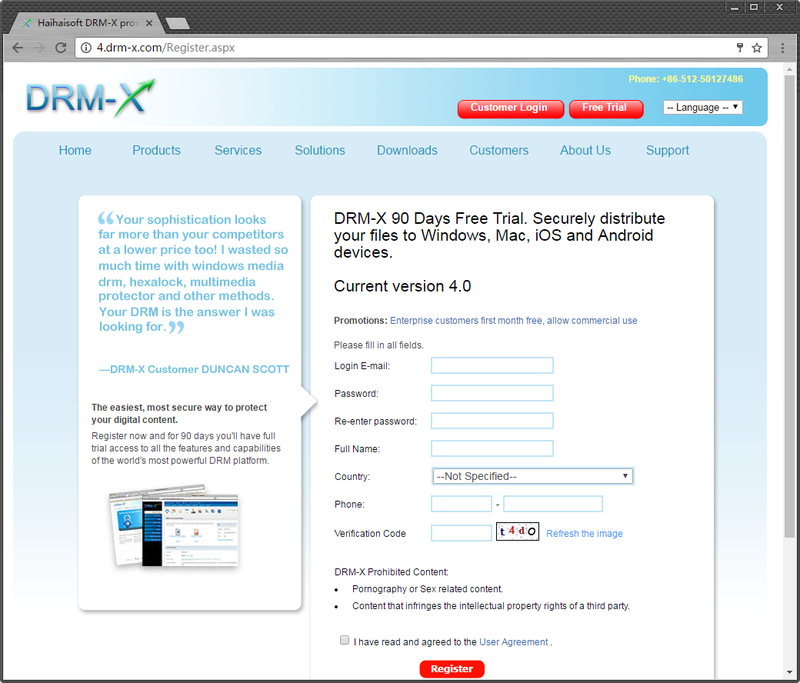 DRM-X 4.0 support integration with your website. 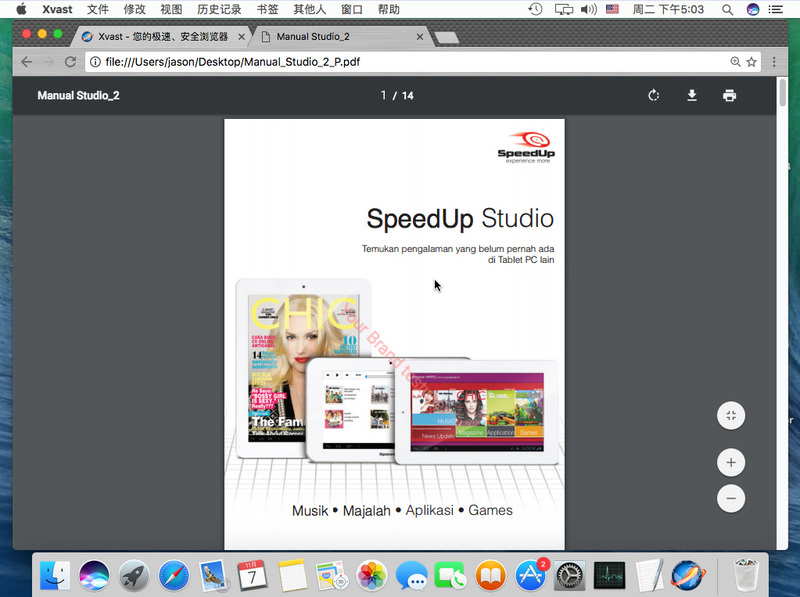 After integration, your customers can purchase the encrypted file on your website, when they open the encrypted file, it will automatically direct your integration URL, user just need to login with user account on your website to obtain license. It's very convenient.